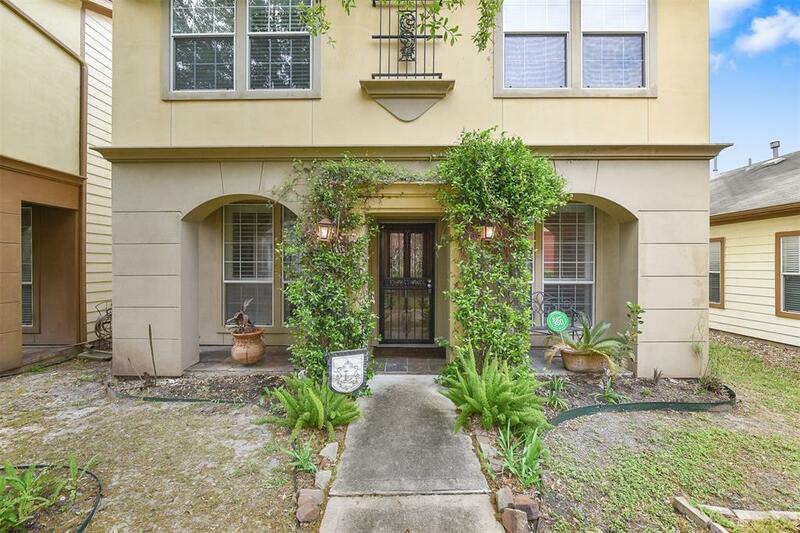 Amazing 2 Story townhome in gated community 3 bedrooms, plantation shutters, patio pavers and landscaping, hardwood downstairs and on stairs, top of line appliances, less than 10min drive to medical center, zoo, Rice Village and museums! NEVER FLOODED! 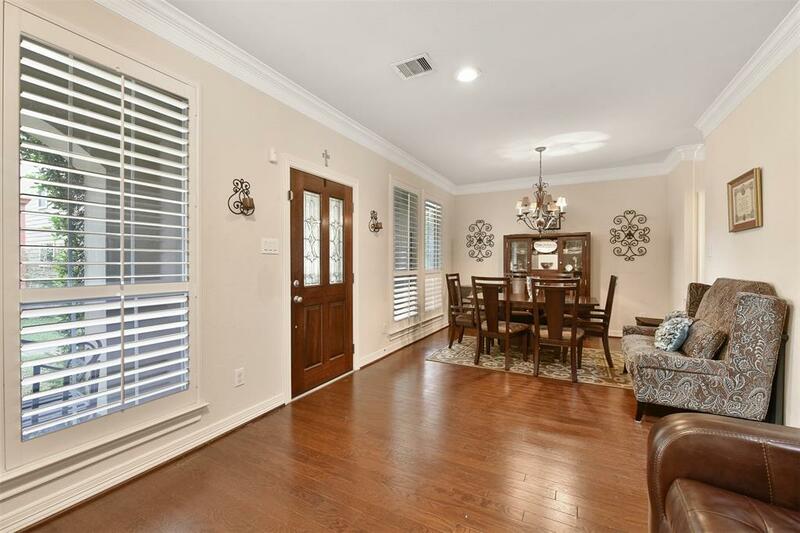 3 bedrooms, 2 full baths in quiet gated community. Back yard and patio for outdoor grilling and entertaining. 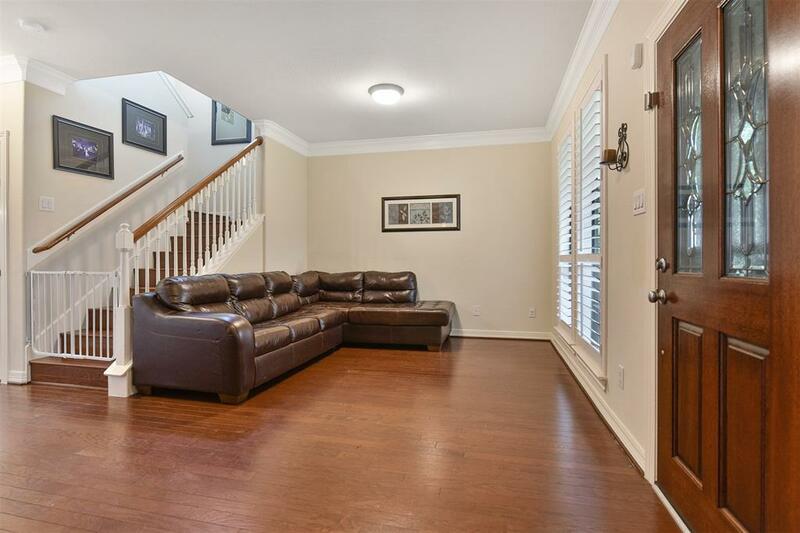 Beautiful wood floors on first floor, granite counters and energy efficient living. 2 car garage in the rear. Large master suite, neutral paint throughout. Location is ideal for MD Anderson, Medical Center, and Downtown Houston. 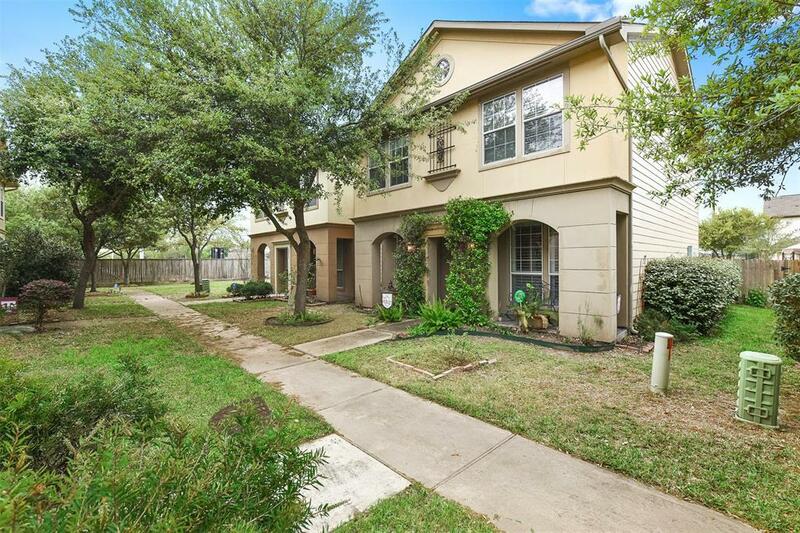 Secure gated community with friendly neighbors throughout. Great home, location and layout. Gas oven in the large kitchen and plenty of space out back for guests to enjoy.